Episode 4: Are you taking too many supplements? 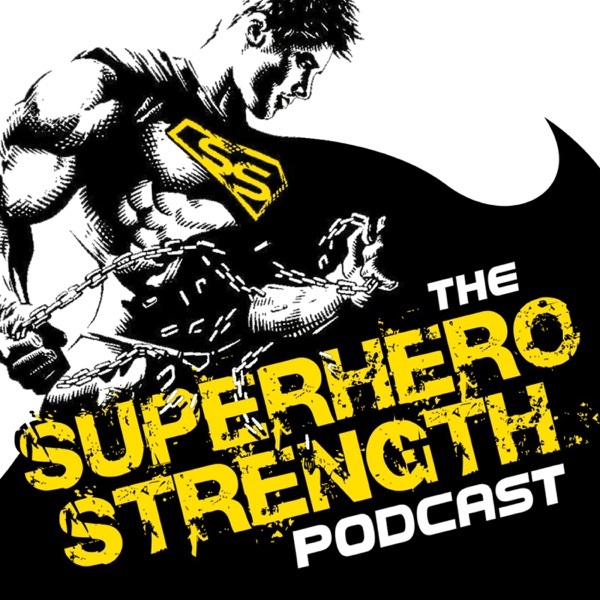 Discover The Superhero Strength Podcast Episode 4: Are you taking too many supplements? Are you wasting all of your hard earned money on bodybuilding/ fat loss supplements? Have you noticed much difference apart from lighter wallet?